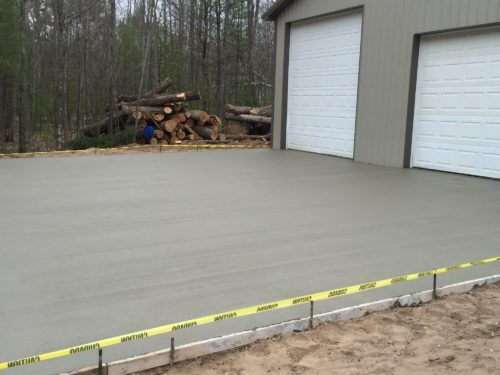 When it comes to updating your concrete driveway, or putting in a new concrete patio for the backyard, you need to choose an experienced concrete contractor. 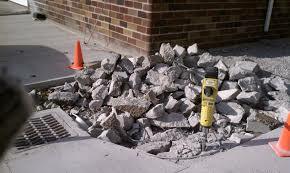 The concrete contractors at D.E.L. 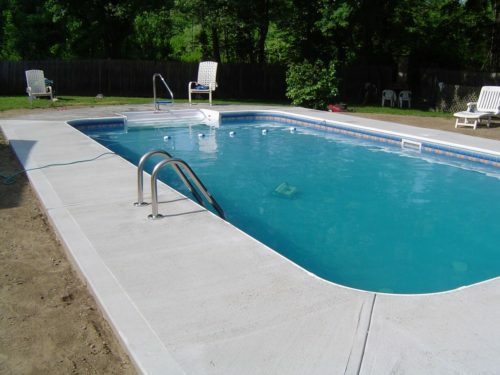 Concrete have been serving the greater DuPage County with superior concrete services for years. 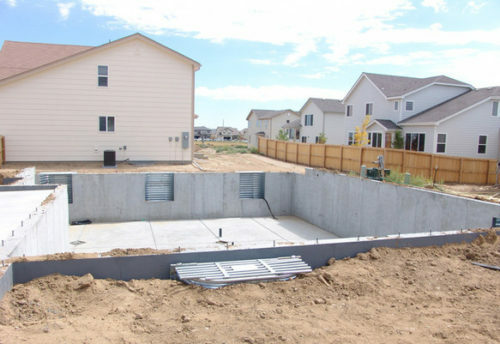 At D.E.L. 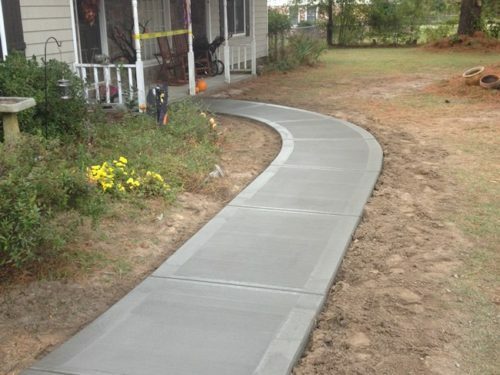 Concrete we know it takes much more than just pouring concrete to make your project a success. 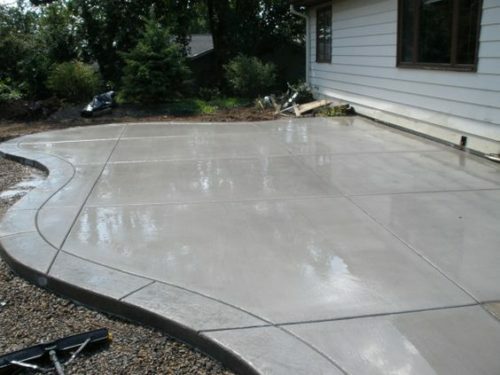 A successful concrete project takes an experienced crew who knows how to demo the existing concrete, placing the right forms & rebar, and creating a cleaned brush finish. 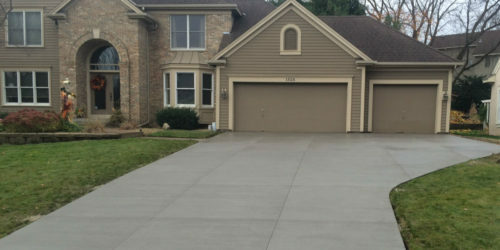 Our experienced DuPage concrete contractors make sure we take the time and follow the correct steps to ensure your concrete driveway or patio passes the test of time. 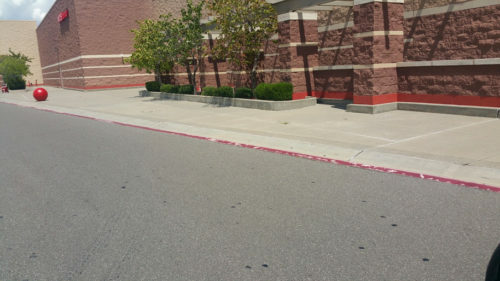 Service Area	Overall rating:	5	out of 5 based on 2	reviews.